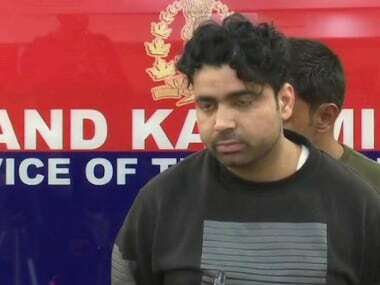 Jammu: Two militants responsible for Wednesday's attack outside a Sashastra Seema Bal (SSB) camp in Jammu and Kashmir, have been arrested, police said on Friday. "The two militants, Gazanfar and Arif, involved in the terror attack were arrested and the hunt for a third terrorist is on. "Two weapons were also recovered," the police added. 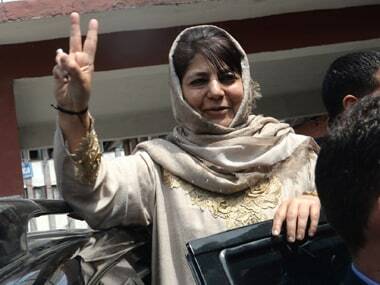 "We have arrested two militants involved in the terror attack on the SSB party in Banihal. They were arrested within 24 hours of the attack by the police during a major combing operation in Banihal belt", SSP, Ramban, Mohan Lal told PTI. Gazanfar and Arif were recruited to foment terror in the Chenab Valley region, officials said. The duo, along with Aquib Wahid, were involved in the attack. The hunt for Wahid is on, they said. 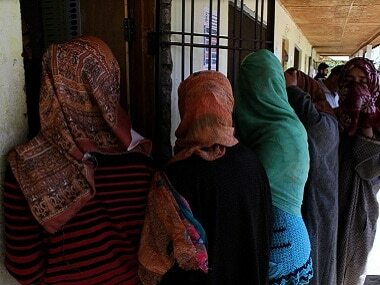 21-year-old Gazanfar Ahmed and 22-year-old Wahid are BSc students at the Degree College in Anantnag. 25-year-old Arif is working with a private company. Families of Gaznafar and Wahid were allegedly associated with the Hizbul Mujahidebn in the past, they said. The incident took place at at around 7.15 pm. The police was investigating the cause of the firing, Senior Superintendent of Police (SSP), Ramban, Mohan Lal told PTI on Wednesday. "An SSB head constable suffered a fatal casualty in the brief firing while another jawan lost his jaw bone due to an attack by some blunt object," Lal had said. On Thursday, the Jammu and Kashmir police had said that firing incident outside the SSB post was a militant attack. 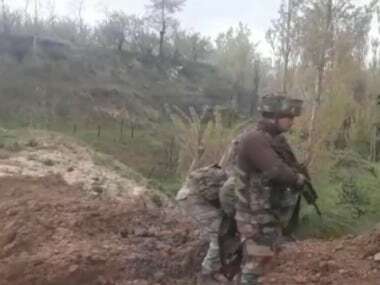 The police in a press release had said that the terrorists had snatched two weapons — one INSAS rifle and one AR 41 rifle — from the injured personnel. Police had recovered two mobile phones in a bag near the site of incident.